I have discovered most of my favourite cooking blogs between 2 – 3 in the morning. Why, you ask? My sleep schedule is permanently messed up and I spend the early hours of the morning perusing blogs (so don’t be surprised if you see a comment or email response from me so early!) I always happen to stumble across recipe and food blogs, prompting a panicky and utterly naughty two hours past midnight snack. I typically save some of the most drool-inducing posts for later creation. Here are some of my current favourite recipe blogs! I can attest to the 10/10 score on the deliciousocity meter (totally legit), and that these talented ladies can cook up some lovely dishes! The past year has seen my love for baking skyrocket! Dessert For Two is essentially my dessert bible – each portion is measured for two servings – an absolute godsend, if you ask me! A portion for myself now….and one for later. (Kinda defeats the point, but whatever, it works!) There are tons of recipes to choose from. I tried Christina’s original small-batch brownies and they tasted delicious! She recently posted a slow-cooker crème brûlée recipe which looks amazing, I may have to try that soon because I absolutely adore crème brûlée! 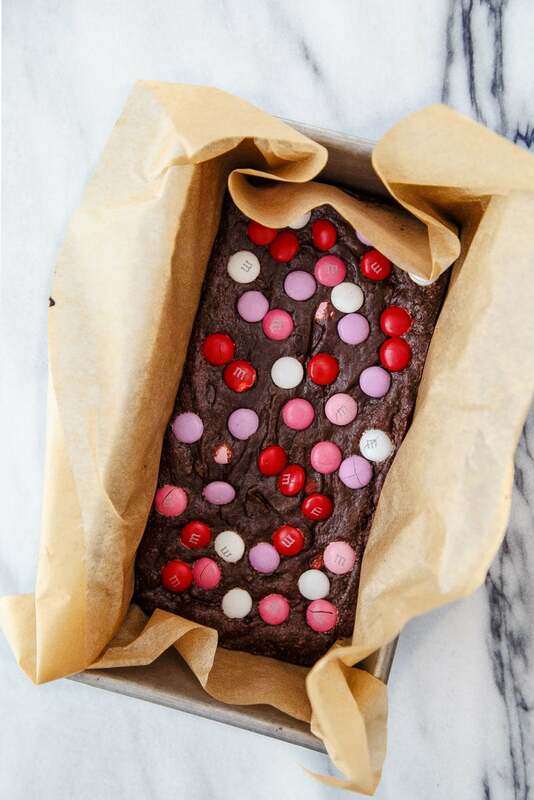 She posts non-dessert recipes as well, but let’s be real, we’re all there for the sugar. Skinny Taste is a blog I discovered through Bloglovin’ Food, and features different meals that are low on calories but seriously deliver on taste – a great blog to counter Dessert For Two, hehe! 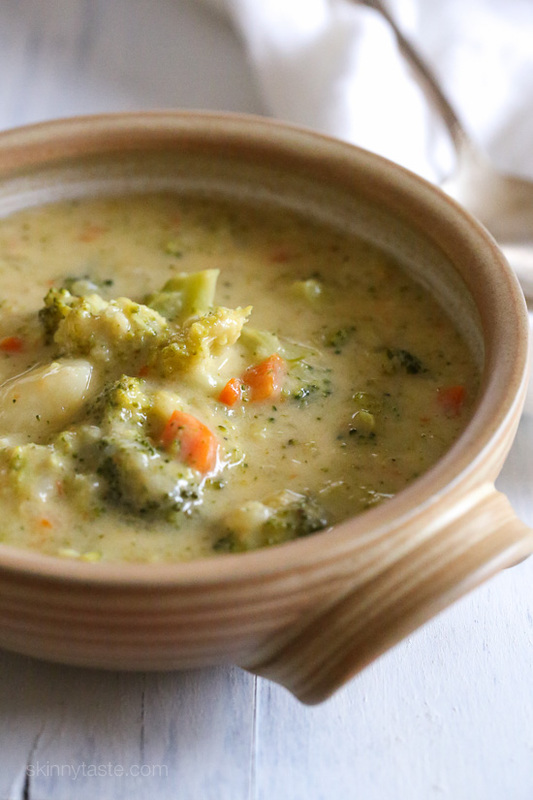 I recently made this Broccoli Cheese and Potato Soup and managed to consume it before I could take any photos! It’s creamy and flavorful without overloading on salt, which is something I noticed amongst many cheese soups. The author also posts meal plans, which are extremely helpful if you’re into that type of thing! I…have a thing for broccoli, okay? It just tastes so damn good on everything! This photograph was actually quite triggering, as I stumbled upon it at about 1AM and then promptly entered a fit of desperate hunger. I managed to calm myself down, but set off for the proper ingredients the next day. 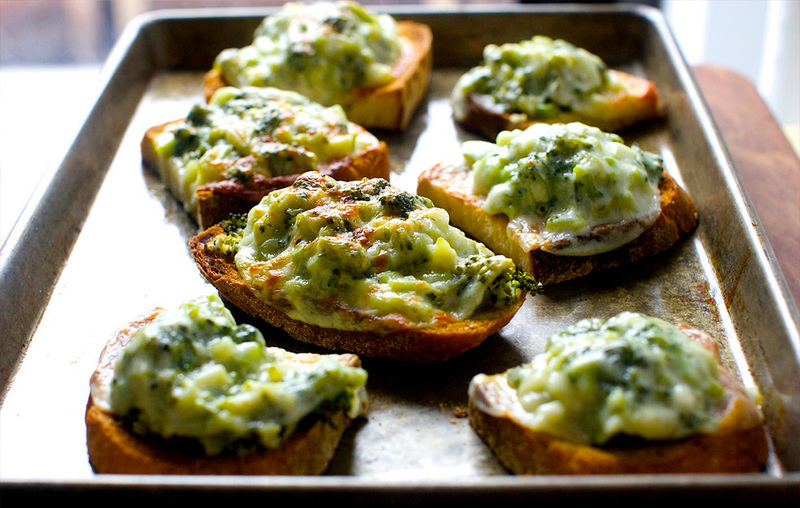 These broccoli melts are fantastic! Crispy bread, soft topping, and cheese are united to create the ultimate combination. What are some of your favourite cooking blogs? Do you have any favourite cookbooks or online recipes?